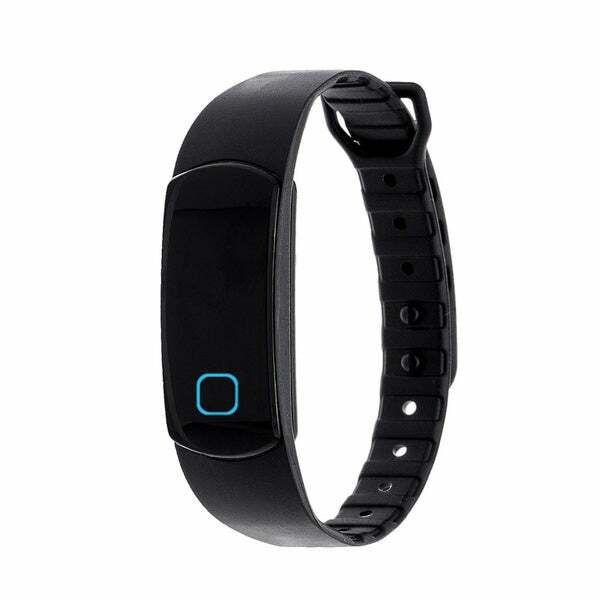 Product Features: Zunammy Activity Tracker, Monitors Steps, Calories, Sleep Quality, Distance Traveled, and Goal Achievement Multiple alarm clocks Non display transmitter Call vibration reminder Easy use for both IOS and Android Operating Systems Automatically and wirelessly syncs when app it opened Light weight (.4 oz) and comfortable design 30 day standby time IP67 Waterproof Supported devises; Android 4.3 or above, Iphone 5/5c/5s/6/6Plus with IOS 7.0 or above Includes Tracker, USB Charger and Instructions. Took a while to connect to my cell phone. Thought that it would also function as a watch, but I was wrong. The sleep function is useful and is the best function of the tracker. I would recommend spending a little more to get a better product. Ordered two. Could not ever get them too work. Poor choice on my part.